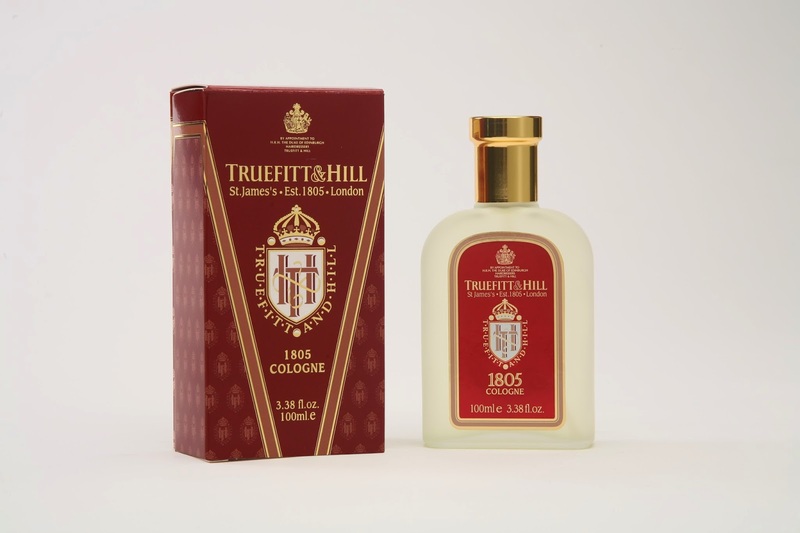 Swag Craze: Must Have: Truefitt and Hill 1805 Cologne – Fresh, Oceanic and Masculine! Must Have: Truefitt and Hill 1805 Cologne – Fresh, Oceanic and Masculine! Gentleman, Truefitt and Hill’s 1805 Cologne is a definite MUST HAVE for this spring/summer season! I have been using this fragrance for the past month and I really like the way it smells! The smell is not too strong; it stays long and has a customary sillage! This cologne is perfect for both day and night use. The 1805 Cologne is fresh and sophisticated and it has an oceanic scent with top notes of bergamot, mandarin and cardamom combined with a lavender, geranium and clary sage heart resting on a sandalwood, cedarwood and musk base. It contains a lot of ingredients that results in an amazing smell that makes the ladies go crazy (they also like the way it smells)! I love all the products in the 1805 range especially the cologne (sophistication in a bottle). Truefitt and Hill’s 1805 Cologne is currently priced at R640 (for 100ml) and is available at Victorian Bathrooms stores countrywide.